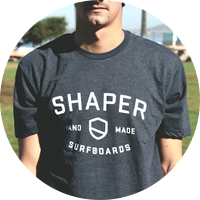 Choose which products and variants to publish in your Shopify store. 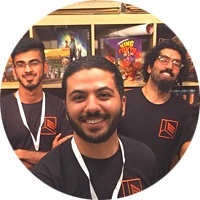 All their descriptions and images will be automatically synced from TradeGecko's stock control software to Shopify. A customer enters your online store and places an order - TradeGecko captures this Sales Order immediately and takes you through the order fulfillment process. 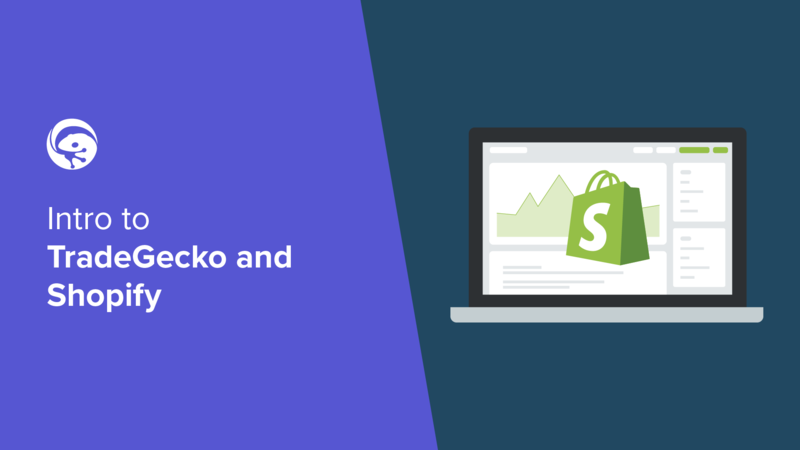 When you sell an item on Shopify or other channels including B2B, stock levels in TradeGecko are automatically updated preventing stockouts. 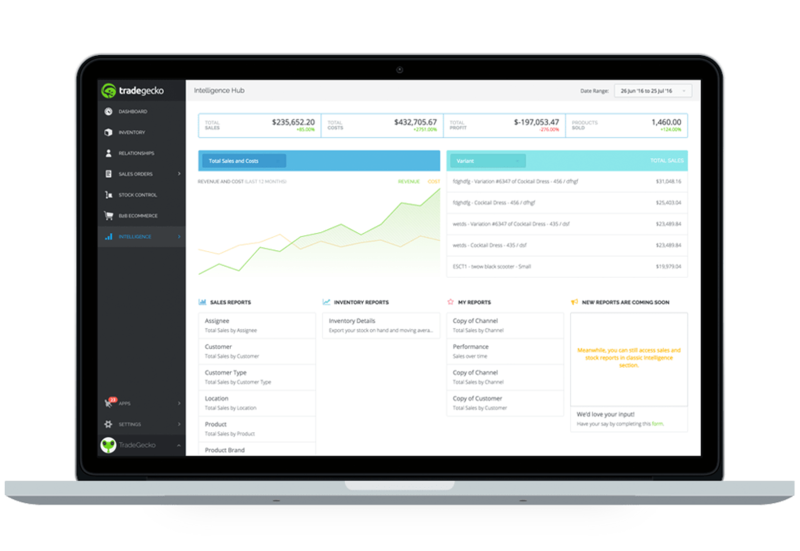 TradeGecko automates backend operations on Shopify, and combines all your sales channels, locations and currencies. Give your wholesale customers a great buying experience with a fully customisable, private B2B eCommerce Store. 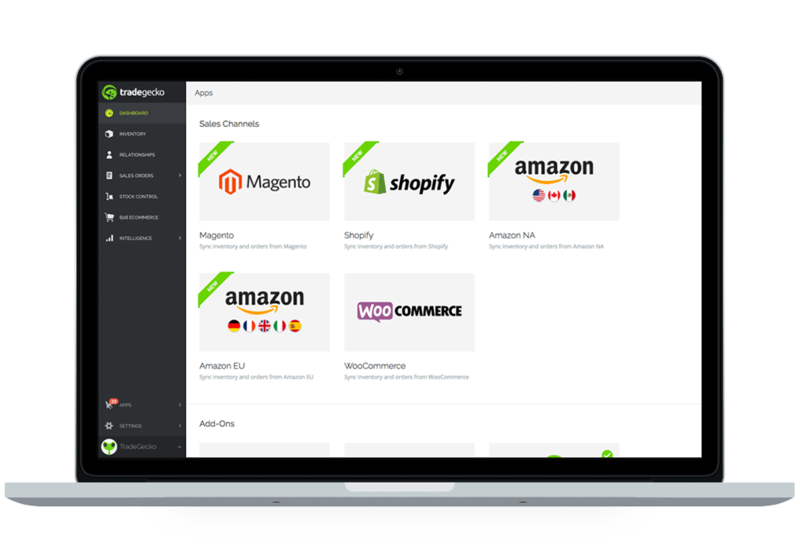 Easily expand your Shopify store across other popular channels like Amazon, Etsy and Ebay and manage orders from one platform. 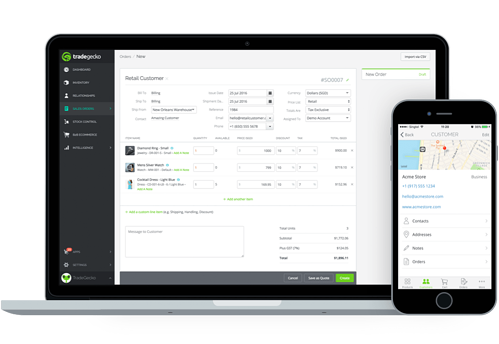 If an order comes into your Shopify account, TradeGecko will automatically create a sales order and invoice, take you through the order fulfillment process making sure the products are shipped and paid, and that stock levels are automatically adjusted. It can also alert you when you reach your reorder point, show you profit reports and much more. 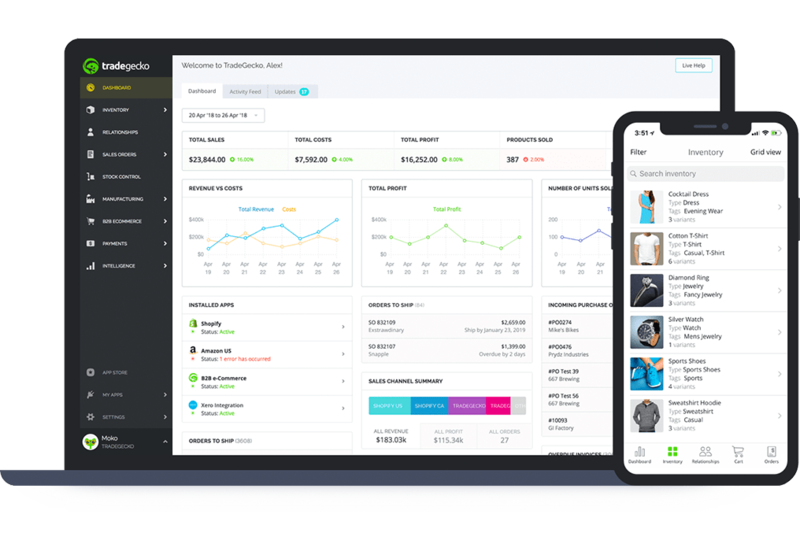 If you are using a multichannel approach for your business, TradeGecko enables you to run all your business from a central platform, connecting and automatically synchronizing all your wholesale, eCommerce and marketplace channels to inventory control, accounting and order fulfillment. TradeGecko will reduce the time you spend on your operations by minimum 62% and will help you eliminate human errors. Free yourself from all operational hassle and get more time to focus on growing your business. 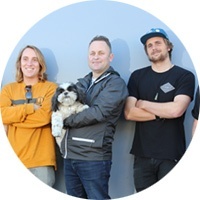 With the power of TradeGecko and Shopify, your inventory, wholesale, website and POS is covered. Easy to setup, great support and easy to use interface. It syncs with Shopify very seamlessly. We have been processing orders through Shopify's POS app and it makes inventory management a breeze.